Practicing yoga with bad alignment will lead to injury. I care about your safety. I have Trained hundreds of new yoga teachers. My number one priority is to keep you safe and allow you to experience the benefits of yoga for a lifetime. Hundreds of yoga students from around the world have completed the 11 day Align course. This is what they are saying. Then enter your email address and I will send you day 1 of the 11 day alignment course for free. Watch the first 3 lectures on the foundations of yoga and then take the 30 minute foundations yoga practice. I will be there with you to answer questions. 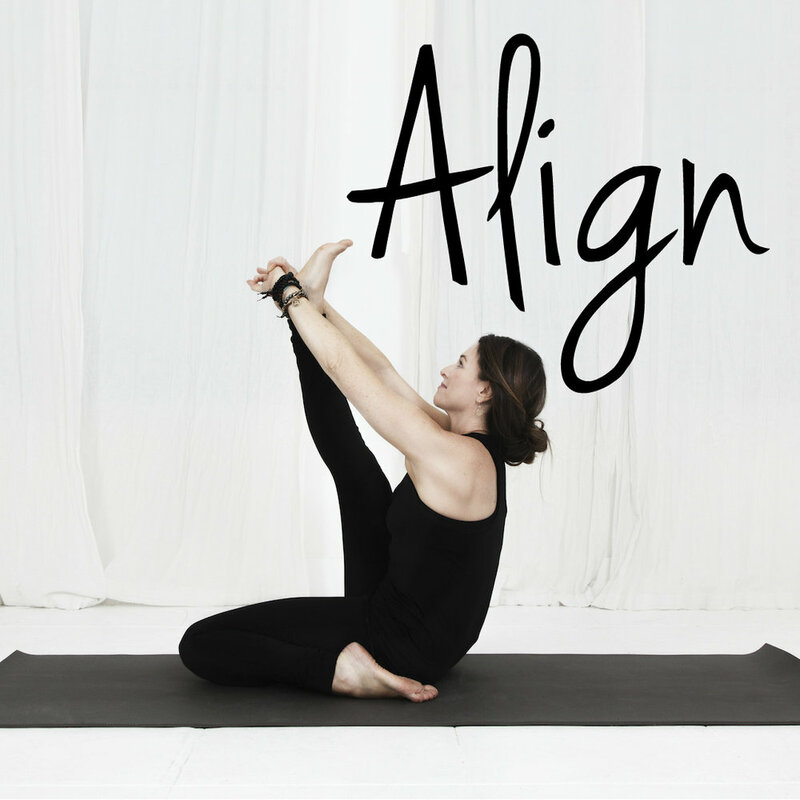 When you complete the course you will have a great understanding of yoga alignment. This course will keep you healthy, strong and safe for a lifetime. Be confident in your yoga practice.